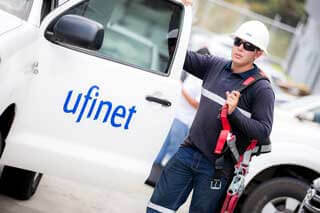 UFINET is a neutral fiber optic operator in the wholesale telecommunications market. We provide capacity services and connectivity through fiber optic in America. Our high bandwidth connectivity network allows us to transport circuits over fiber optic in an easy and safe manner, providing our customers with secure end-to-end optical fiber connections. We own a wide fiber optic network of more than 55,000+ km deployed in America. 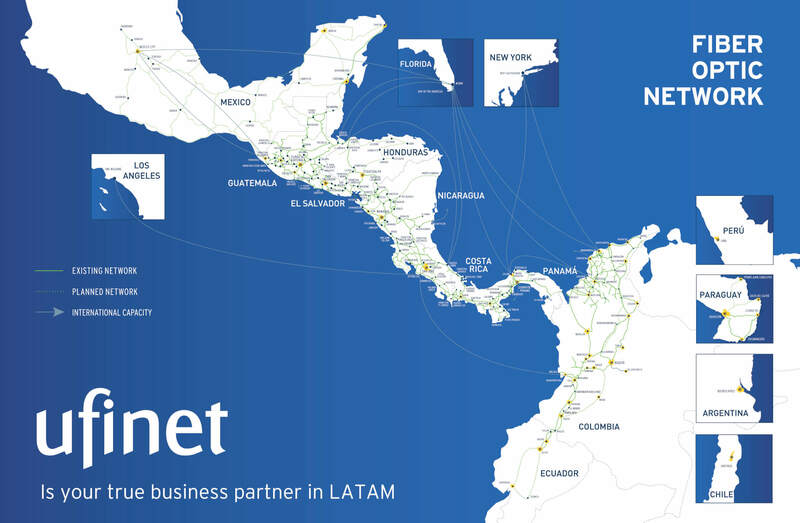 We connect our customers to fiber optic internet with major international ISP’s, Tier 1 category, and local ISP’s nodes in different cities where we operate, via major submarine cables in Latin America and the United States. Our VSAT satellite network access offers a wide coverage through all satellites with which we operate. As a complimentary service to our clients, we can provide Data Center and colocation services in all countries where we operate. We provide Towering services, as well as remote equipment access and CPE (Customer Premises Equipment) for inventory management. We will never compete with our clients for the final user. One of our most important differentiator factors is that we are a carrier of carriers, which means we provide fiber optic services in the wholesale telecommunication market only. We provide the highest quality, guaranteed, with incredible high bandwidth coveragethroughout our own state-of-the-art optical fiber network. We adapt to our clients’ needs, both in the technical and commercial scope. Our customers are the most important thing for us. We make sure we fully understand their needs in order to provide them with our best creative solution. As a neutral optical fiber wholesale operator, we provide data connectivity and capacity services to operators and system integrators through fiber optic, both in small and large scale, with extensive fiber optic network coverage in major cities in the 17 countries where we operate. 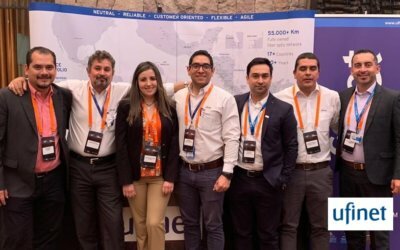 More than 55,000km of optical fiber deployed and over 20 years of experience is what makes us one of the favorites in the Latin America region. 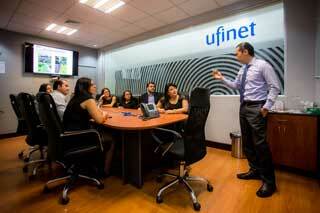 Founded in 1998, UFINET has grown at an incredible pace. We own a large optical fiber network of more than 55,000km deployed. We provide connectivity through backbone and access networks, backhaul and local loop, and national and international connections. We provide connections solutions to our customers in a flexible and secure way, monitored 24×7. One of our differential values is our extraordinary team of fiber optic professionals with years of experience and knowledge, full commitment and a great passion for quality. Our multidisciplinary nature allows us to adapt to all our client’s requirements in a rapid and flexible way, both nationally and internationally. 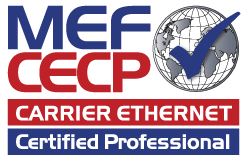 UFINET is a MEF Carrier Ethernet 2.0 (CE 2.0) certified for E-LINE, E-LAN, E-TREE and E-ACCESS Capacity services. 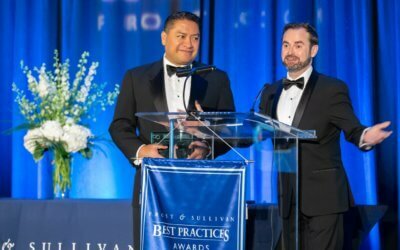 This prestigious certification allows us to provide our clients with global international connectivity coverage with interoperable interconnection, management and performance. 1/2 c al sur, 1/2 c este, 1c al sur. Avenida El Bosque Central N° 92. Ufinet undertakes to comply with all laws and internal regulations applicable to its activity, with full respect for human rights and public freedoms. Besides, Ufinet endorses and applies to its values, the Universal Declaration of Human Rights, rejects child labor, slavery and any form of exploitation.